Ensure the property that you're interested in buying or selling is in good condition by turning to Gerardo Morabito Professional Home Inspector. 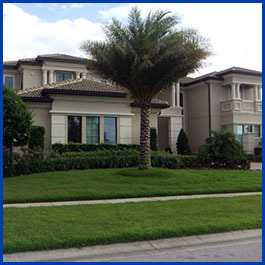 With our inspections, you can have your location reviewed from top to bottom. We'll also provide you with a report of our findings the same day. Moreover, we'll be there for you if a re-inspection is needed. 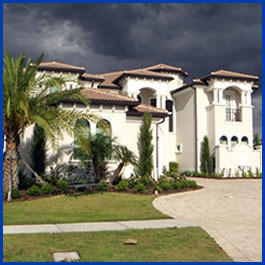 With over 15 years of industry experience, we can provide you with home insurance inspections as well. We have a background in claims adjustment. This expertise gives us the ability to work with insurance companies. We give you peace of mind while your residence is being checked. We make it easy for you, Schedule and Sign agreements online, Pay invoice and receive your report online. Our Certified professional inspectors are trained to give you the most detailed inspections in the business. You get a free full permit history on the home. We include a Free Moisture Screening with every home inspection. 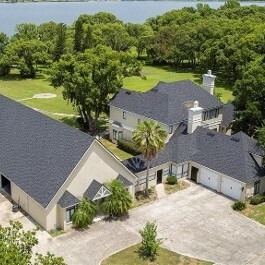 Detailed Narrative Home Inspection report with Color photographs and a summary including the cost estimates you need to move forward. Available Mold Assessor on staff to provide mold inspection, testing and consulting. This can all be scheduled at the same time. 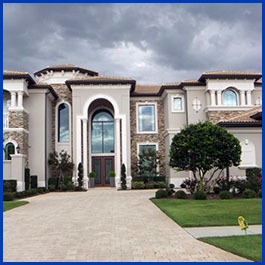 Insurance inspections are also performed at the same time saving time and money. Same day Inspection and report. 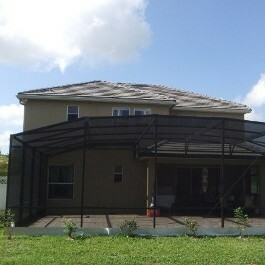 We are licensed and Insured – Proof of Insurance available. 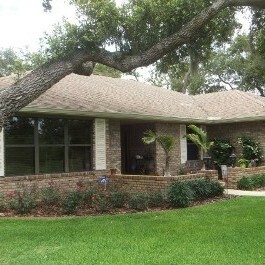 We will inspect the house you're buying and share with you what needs to be maintained and why. You will get details about your new home permit history. We will explain everything in terms you can understand. Our Licensed and Insured Inspectors will spend 2 to 3 hours evaluating all aspects of the Property you're purchasing: from the foundation to the roof and all areas in between. You are welcome to come along with us during the inspection, in fact we encourage you to be present at the inspection. If you are new to the home buying process, it's very important that you talk with our inspectors about the inspection findings. Schedule a home inspection today.